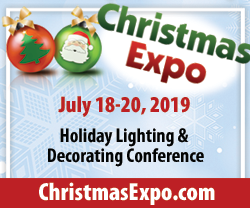 A warm thank you to Minnesota’s Star Tribune for suggesting readers use ChristmasLightFinder.com to find displays near them. 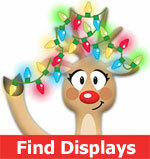 Lots of great suggestions on their page to consider when visiting light displays. Check them out!.